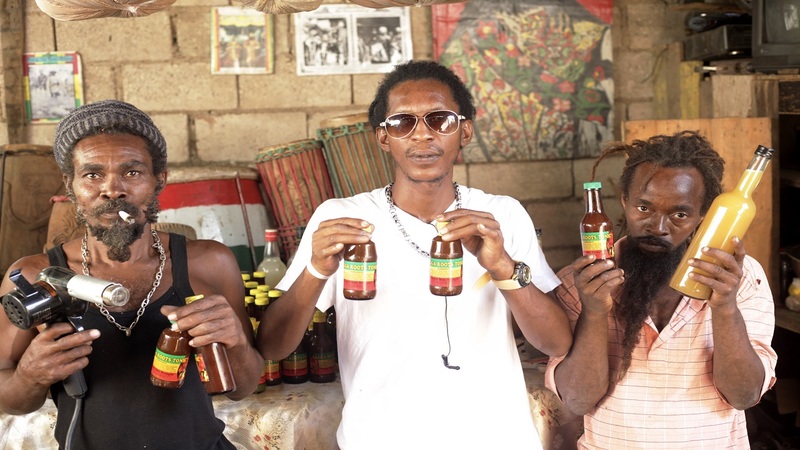 Ragga Roots Herbs and Tonics, a Trench Town-based social enterprise, is now exploring the option of supplying the export market as production of their nature-based drinks is set to increase after the group received a $1.4 million grant from Digicel Foundation through the Queen’s Young Leaders Programme. The investment will empower the group, headed by Trench Town resident Dalmeon Salmon, to acquire more equipment for processing drinks in larger batches using an automated process. This is a big step up from bottling the tonics by hand, which will allow the team of young entrepreneurs to work and produce more efficiently. As the enterprise expands, the increase in production and sales will result in an increase in income and jobs opportunities for residents. 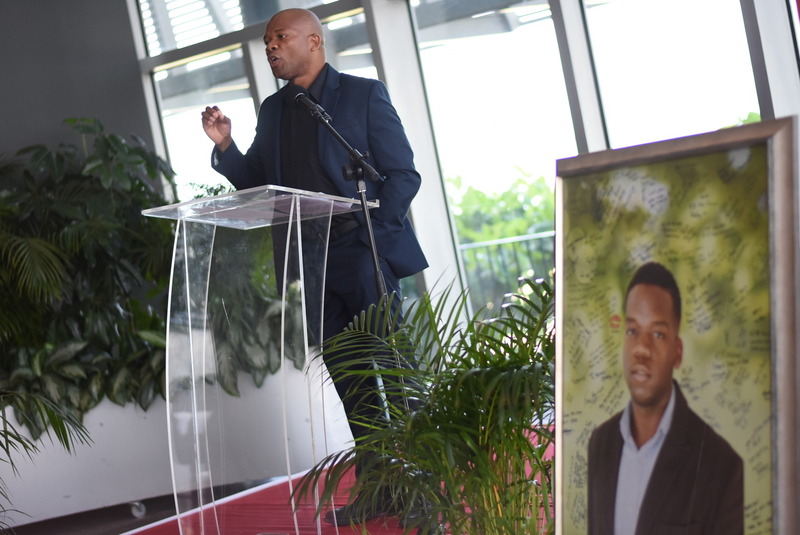 “We are blessed to know that we are one step closer to our dream, thanks to Digicel Foundation and the Queen’s Young Leaders Programme,” said Salmon. He describes the range of roots drinks and teas as spiritually inspired and pure. Natural ingredients include medina, the sarsaparilla root and guinea hen weed which are ground to a powder, boiled, simmered and bottled, or packaged as tea bags to give the products what Salmon describes as a “signature taste”. 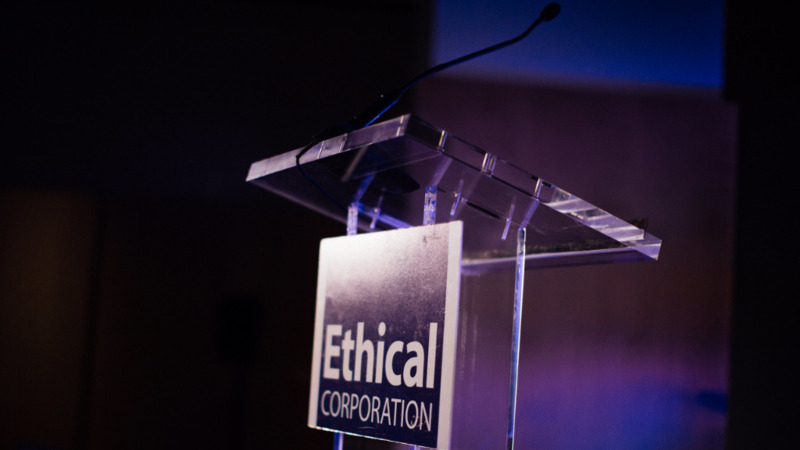 Besides being best-sellers among customers who believe in the power of natural products, Salmon says purchasers are commending the products for improving their health. The group also produces a line of fruit wines. Through the expansion of the business, the team at Ragga Roots want to support efforts to bring peace and unity among residents of Trench Town. They plan to use funds from increased profits towards staging social and cultural events, health fairs and sporting competitions in the community. These events will also present an opportunity for Ragga Roots to market its products and spread the message of good health to residents. The funds will also enable Ragga Roots to broaden its reach and help at least 60 students from in and around the community through skills training programmes. 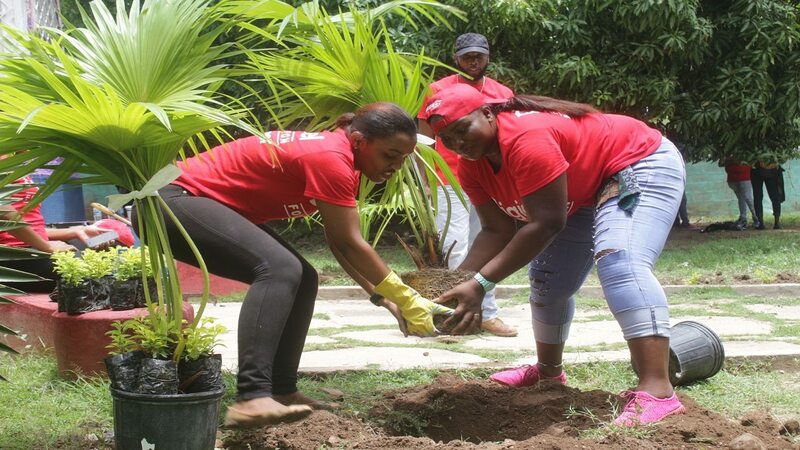 The Digicel Foundation received a grant of US$1.2 million over two years from the Queen’s Young Leaders Programme, to expand its work in social enterprise development. Award winners receive a year-long tailored package of online-learning, mentoring and networking, and participate in a one-week residential programme in the UK, during which they will receive their Award from Her Majesty The Queen.